This was a difficult find and one that almost didn't happen. It was on our third trip to Holy Cross Cemetery that my sister and I found this very special marker. We originally figured she had a wooden marker and her actual site marker was lost forever, until it all fell into place. 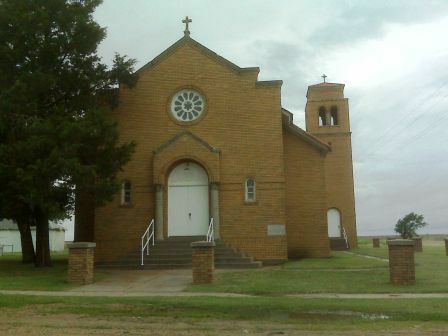 St. Mary's Parish of Loretto Kansas was established in 1912. It's kind of an unusual story for a parish because of how it came about. Originally the members of St. Mary's Parish were from Holy Cross Parish. However, when the elders of that parish got together and changed the name of the town from Holy Cross to Pfeifer, as their village in Russia was, the proud members that came from Kamenka & Rothammel, Saratov, Volga, Russia were put out. Click below for more! Chapter 3 is out on the Basgall Stories Page. This chapter depicts the meeting between Jann and Stepanida, his future Russian Bride. When I got my DNA analysis back from Ancestry.Com you could clearly see the portion that she represents in me. It's awesome to have that kind of linkage back to specific ancestors. I'll share more on this later. 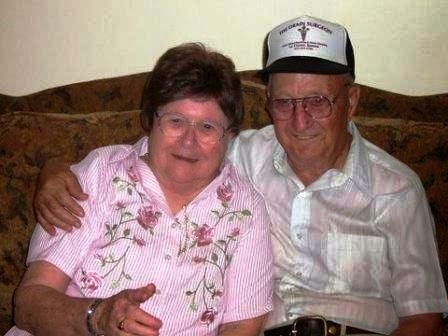 For now you need to click the link to John Baptist Pasqual Basgall Legacy. Enjoy! 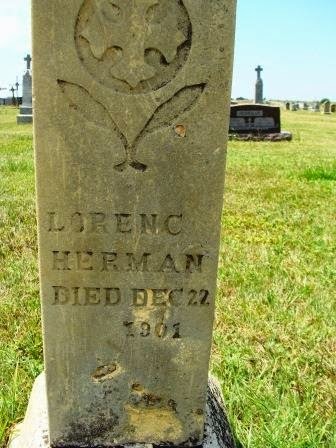 Cemetery Sites can provide a lot of information about your ancestors. However, they can be very hard to find. My sister and I went out one weekend to find as many ancestor's cemetery sites as we could. The weekend trip took us to 8 cemetery's and our find was amazing. We were surprised at the number of Great Great and Great Great Great Grandparents we found. 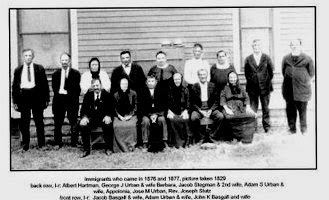 Even though the family tree showed they journeyed to the the states it didn't register until we took the trip and actually visited with them. Well, not really with them but with their sites. Over the next few weeks we'll be posting our photographs to share with you. 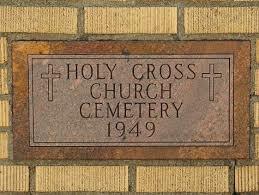 Check out the link to Cemetery Sites Page. 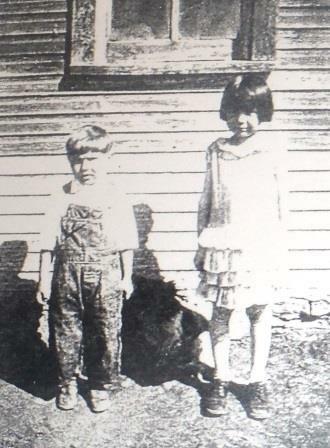 Chapter 2 of the Historical Account of Jann Baptist Pasqual (Basgall) life has been posted on the Basgall Stories Page. 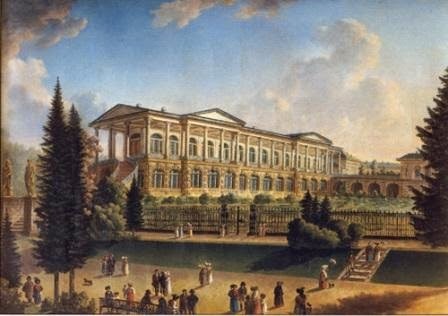 Check out how Jann would have traveled from central Europe to his new world and romance in Russia. Link to Chapter 2 - Jann Baptist Pasqual (Basgall) - Leaves Europe for the next stage of this remarkable mans life. Every family tree needs to have a tribute to Mom. Following is my tribute to my Mother. A mother is always there for you. She is someone you can lean on when times get rough. Please help me pay tribute to my mother Frances Basgall Herrman. The Basgall bloodline is very unique. It’s unique because it starts with the union of a French man who had traveled many miles to meet a young Russian woman. This is a very special day for me. Not only am I turning 59 years young today but I’m also kicking off this new blog site to share information that my sister and I have compiled over the years. Ever since my folks passed away I had a need to understand my ancestry. 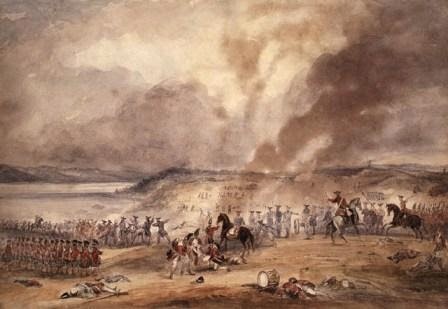 It’s been a great adventure that starts in Europe, around the time of the 7 Years War, in the mid 1700’s. 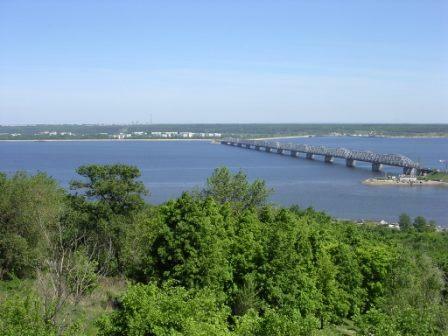 From there, our clan traveled to the Volga River Region of Russia for another 100 years before making the immigration journey to the United States around 1870. We found cousins in Argentina, Siberia and parts of Europe.